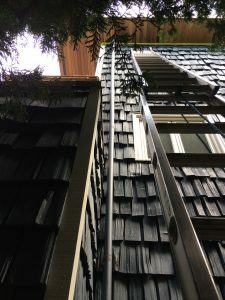 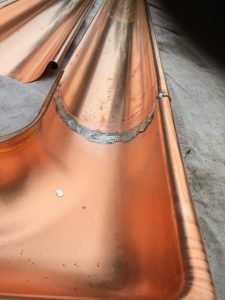 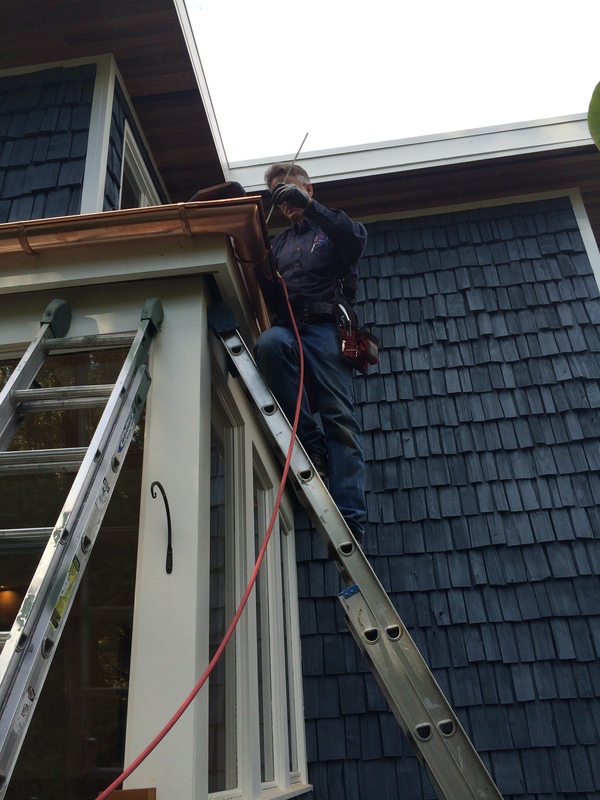 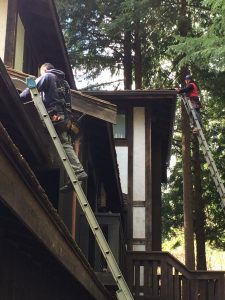 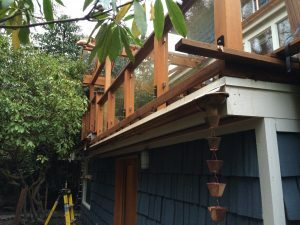 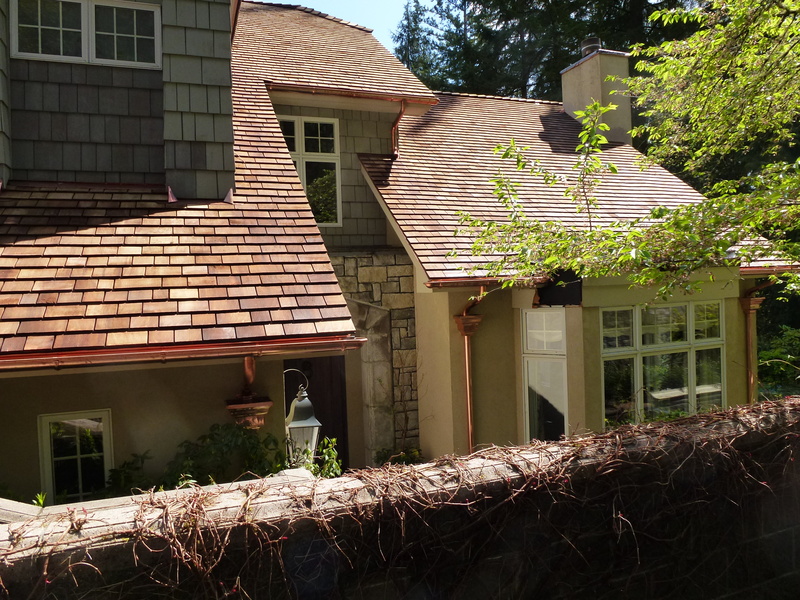 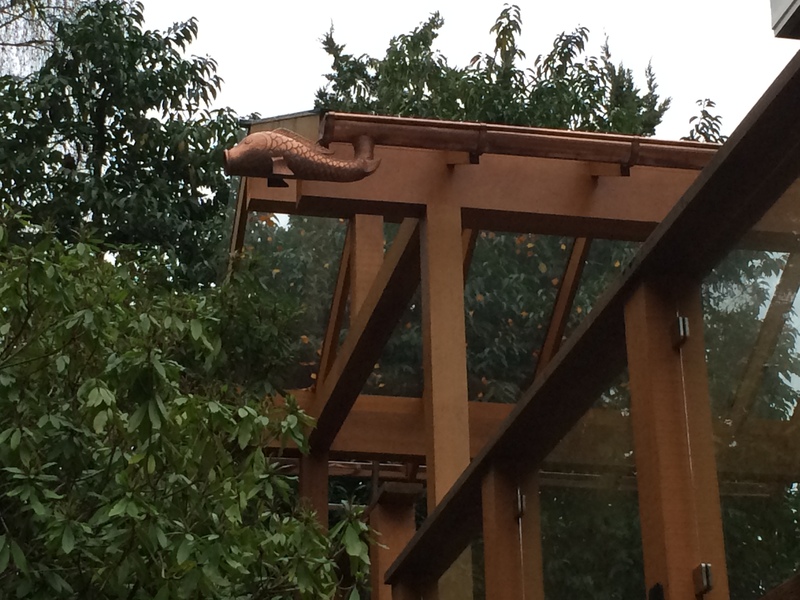 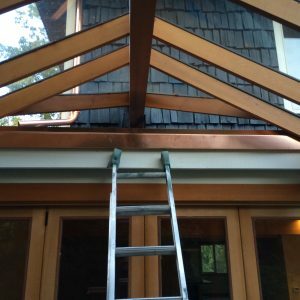 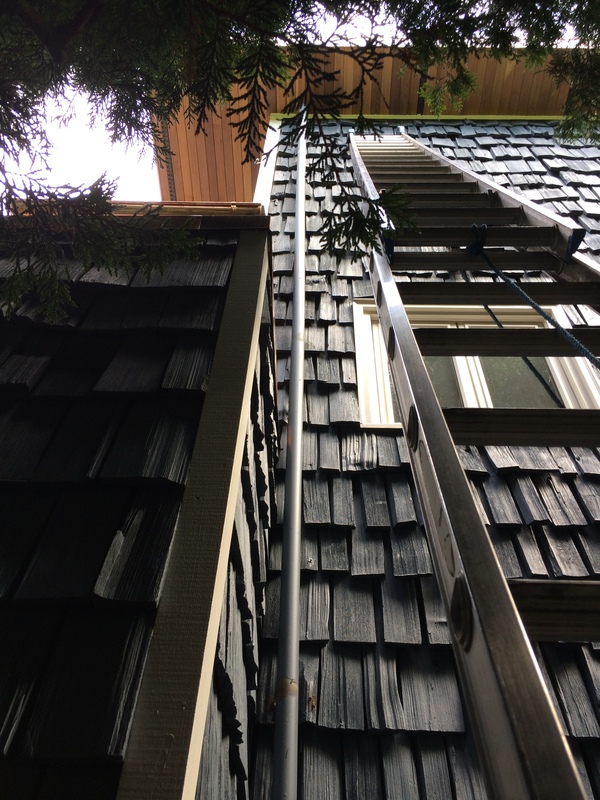 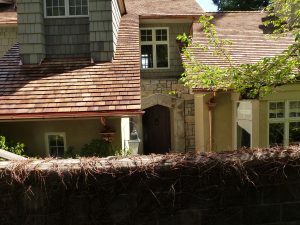 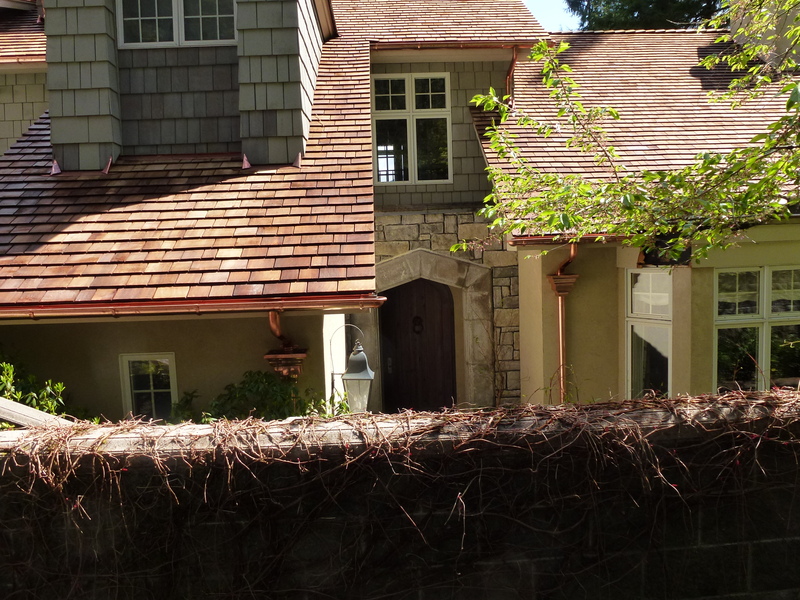 "All About Gutters exists to take care of all of your rain gutter needs!" 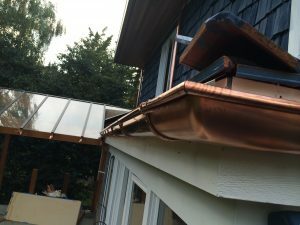 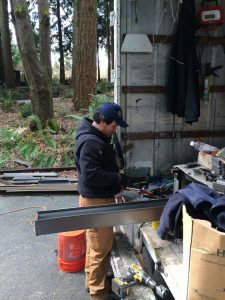 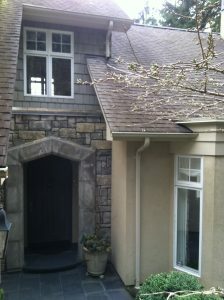 Part of Gutterglove of Washington, LLC, serving greater Seattle - Bellevue area since 1996. Don’t forget to ask us about GutterGlove protection systems.